A spider infestation in your home might be annoying, but should you be afraid of getting bitten by a spider? Most people have unrealistic notions of how dangers spiders are to human health and safety, but there are a couple of spider species that can inflict really serious harm. 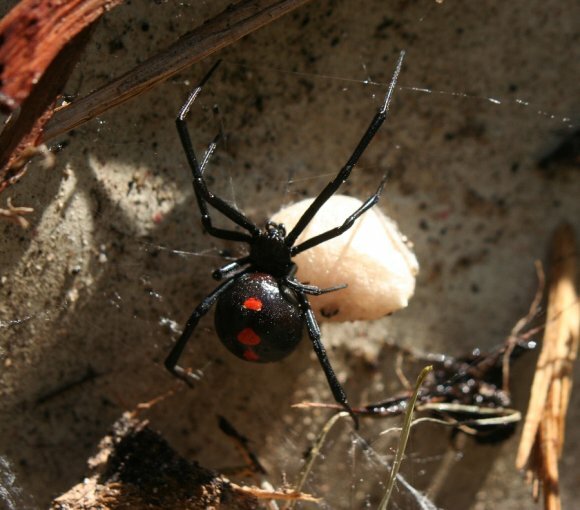 To keep yourself safe from these spiders and regain control of your home, you’ll need to hire a professional Crystal Lake area exterminator . This video explains just how risky dealing with spiders might be, and why spiders bite in the first place. You’ll learn about dangerous and non-dangerous forms of spiders, and what you should do if you get bitten by a potentially dangerous spider species. Remember that the best way to prevent spider bites is to minimize spider infestations with expert spider control services. Is your home being overrun by mice or rats? It may be hard to tell, but there are a number of clear signs that you are in need of rodent control services near Crystal Lake . 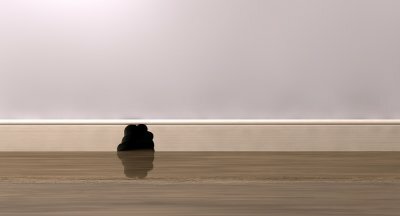 Check out this list of common characteristics of a mouse infestation in your home, and call your local exterminator if these symptoms sound familiar. Mice leave droppings virtually everywhere they go, which is why mouse droppings are the first telltale sign of a rodent infestation in your home. Droppings can be commonly found in places where mice nest or eat, so looking in your pantry, kitchen counters, and anywhere food prep might happen. You should also inspect along walls and baseboards. Mice and rats also pee very frequently, so you may find evidence of rodent urine if your home is infested. Sometimes you’ll find small pools of urine, but other times you may just see trails of dried urine from the day before. You might also find what mice exterminators call “urinating pillars,” which are piles of dirt and urine left behind by filthy rodents. If you suspect a mouse infestation, check your pantry to see if any food items show signs of gnawing. Holes, chew marks, or droppings within packaging clearly indicate that rodents have made their way into your food supply. Call your exterminator right away, then dispose of all foods that may have come into contact with the mice. Mice and rats have a unique, musky smell that comes from body odor and dirt. If you notice a strange smell in your home that you don’t recognize, start looking for some of the other signs of a potential mouse infestation. You might not be surprised to hear this, but rodents are very dirty animals. They also tend to rub against walls and squeeze through cracks as they move. This causes them to leave behind dirt and grease stains throughout your home. If you see any strange stains in tight places, you’re likely in need of a mouse exterminator.